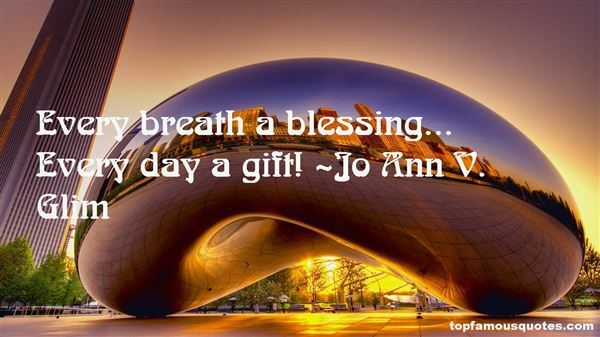 Reading and share top 3 Jo Ann V Glim famous quotes and sayings. 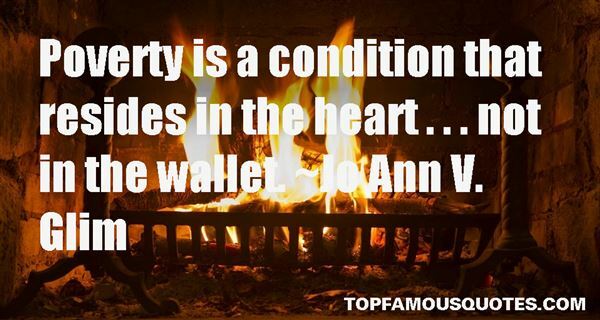 Browse top 3 most favorite famous quotes and sayings by Jo Ann V Glim. Cleansing and clearing are two words which suit the essence of Imbolc, as this is February, the Roman month of purification. This can be a cleansing of the self, in undertaking a good ‘detox', or a clearing and cleansing of the home, in keeping with the tradition of spring-cleaning."